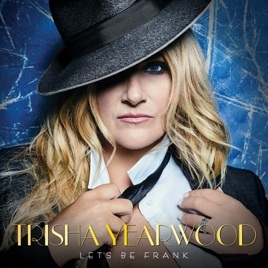 Let's be frank: Let's Be Frank, Trisha Yearwood's tribute to Frank Sinatra and the Great American Songbook, is a lifetime in the making. 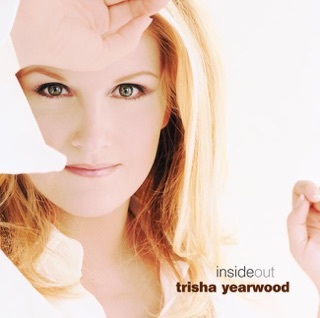 Growing up in Georgia, Yearwood spent a childhood listening to the songs of Ol' Blue Eyes and dreaming about how she could one day make them her own. 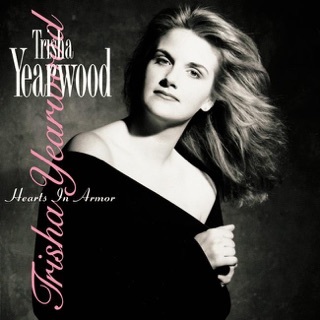 With Let's Be Frank, Yearwood brings her trademark country pipes to reinvent 11 classic tracks, as well as writing an original tune with husband Garth Brooks, "For the Last Time." "I've wanted to do this for over 20 years," Yearwood tells Apple Music. "Finally, the stars all aligned." Here, the Grammy winner and Grand Ole Opry member takes us through her labor of love, track by track.